The vibrations caused by your voice passes through the string and reached your friend. Sound vibrations are similar to waves that ripple along to reach the other end of the string. When the sound waves hit the second cup, they hit it and turn into sound. 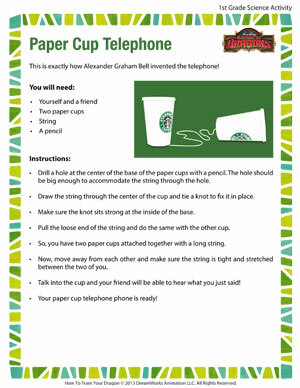 Have fun with your paper cup telephone!